Newer kitchen, beautiful woodwork, 2 open staircases, stained glass and beveled glass windows, period style lighting, Victorian carpet and wallpaper, washer/dryer hook up on1st and 2nd floors, concrete drive, Carriage house 2 story garage, Carriage port, maids service bell, built in china hutch, wood interior columns, large window seat, parque wood floors, pocket doors, full length mantle mirrow, finishe attic with family room. Thank you John S. House is the one on the left. If anyone would like to see a George Barber home in person Parkridge neighborhood in Knoxville, TN will be having a Barber Home Tour October 12th 1-5. 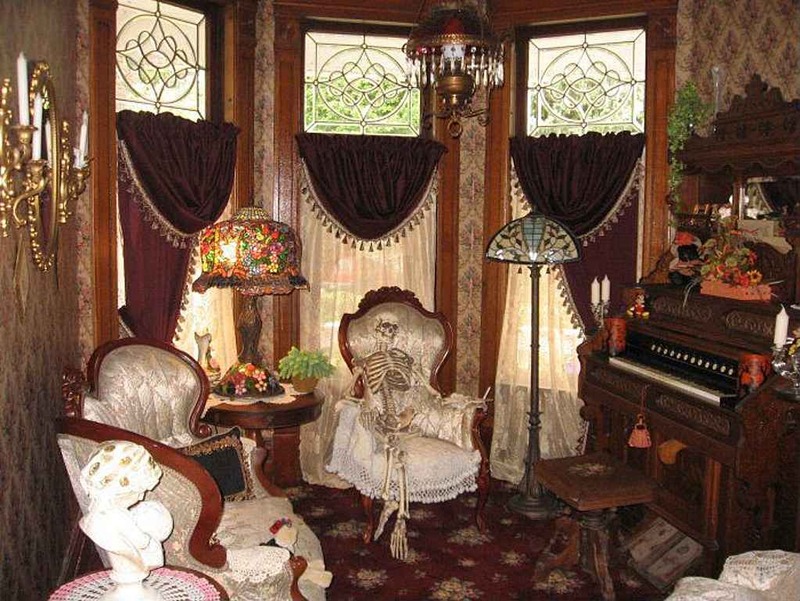 From what I understand his personal home will be on the tour! 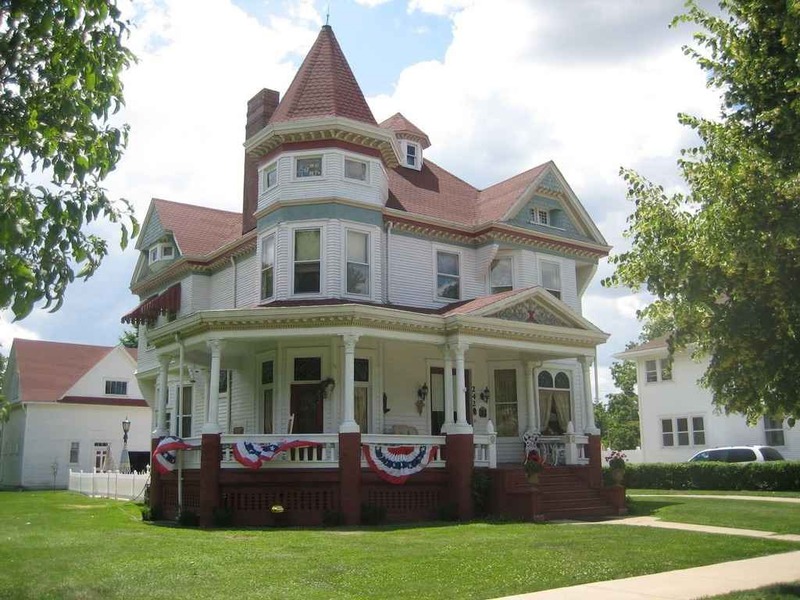 OK, looking at this beautiful house and others near it, such as an 1873 Italianate, can someone who knows Illinois tell me why these are so relatively inexpensive? Is Paxton a nice town or is there something bad about it? Is it just a small town hit hard by the recession? Thanks, John S. for the house and to Kelly for posting it. Paxton is a small town (abt, 4,500) located about 25 north of Champaign, Il and about 2 hours south of Chicago. It’s just a small, nice town located in the middle of corn and soybean fields. I believe most people who live there commute the distance to work in Champaign or are farmers. I know they take pride in their community and in the historic homes that are there. 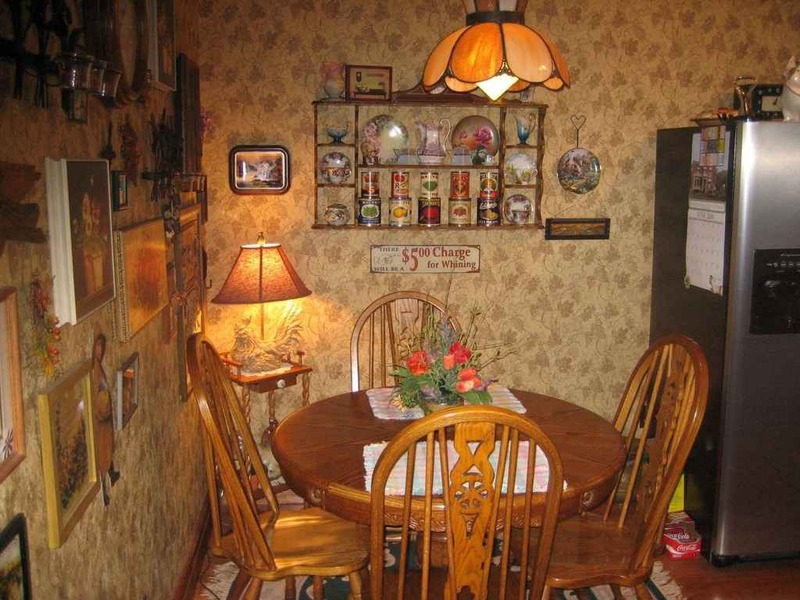 They have P.R.I.D.E which is a non for profit organization and are members of the Illinois Main Street program, many homeowners have received awards for maintaining the architectural integrity of their homes. They also do walking tours. Just a family oriented small town. Thank you very much Kelly for posting it. 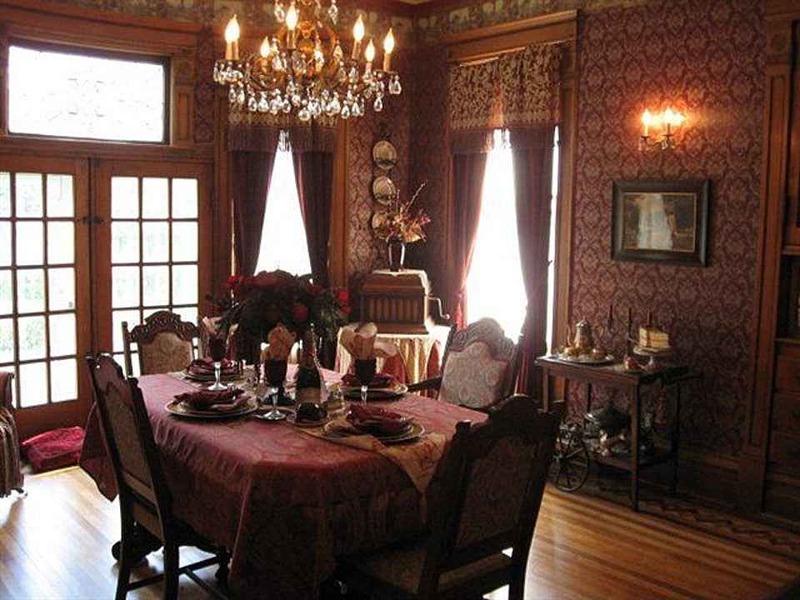 It is my all-time favorite Victorian on Old House Dreams and I use it as a benchmark to judge other Queen Annes by. 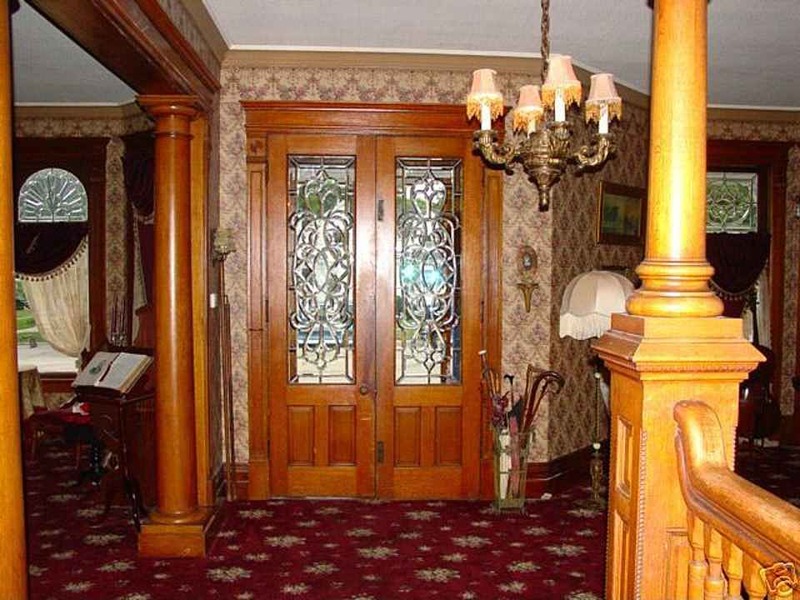 Like the just-sold Fremont Goodwine House just east of Paxton and across the border in Williamsport, IN as well as the Ladoga, IN Queen Anne, all of these homes have interiors loaded with lavish millwork/gingerbread fretwork, leaded, beveled, and stained glass. (which are wonderful in this one but because of glare in the photos are not seen) But the Millwork (columns, arches) inside really stands out . All of these smaller towns in northeastern Illinois and northwestern Indiana are within a few hours drive from Chicago which in the late Victorian era was a national center for millwork manufacturing and distribution. 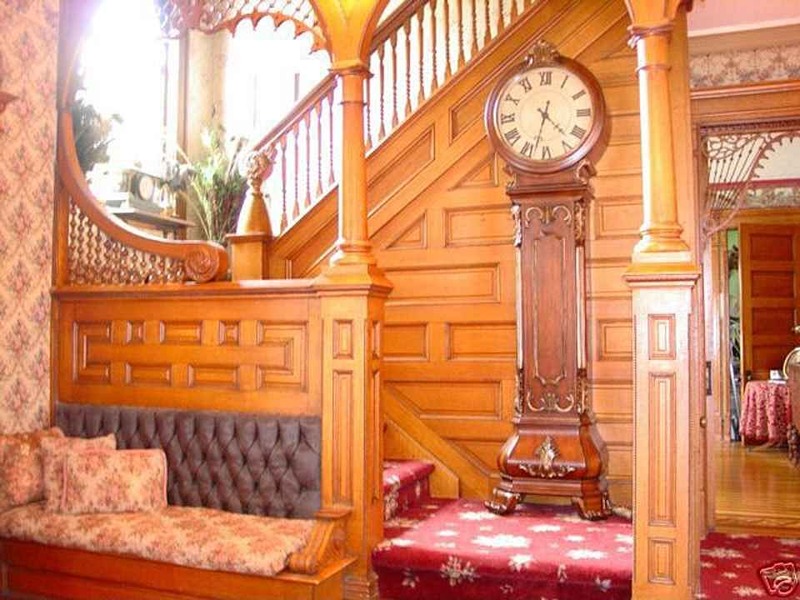 (the famous Craigdarroch Castle in Victoria, BC had all of its millwork and stained glass windows bought and shipped in box cars from Chicago) As a result, exquisitely fine interiors can be found in many of the large Victorians in the region’s smaller towns. (The lavish Sumner mansion in tiny Earl Park, IN comes to mind as well) Taxes for this Paxton gem are hefty; over $5,000; and despite the reasonable just under $160k price, it was priced $20,000 lower last Fall. No explanation was given for the increase but old house prices follow national housing trends which are increasing. 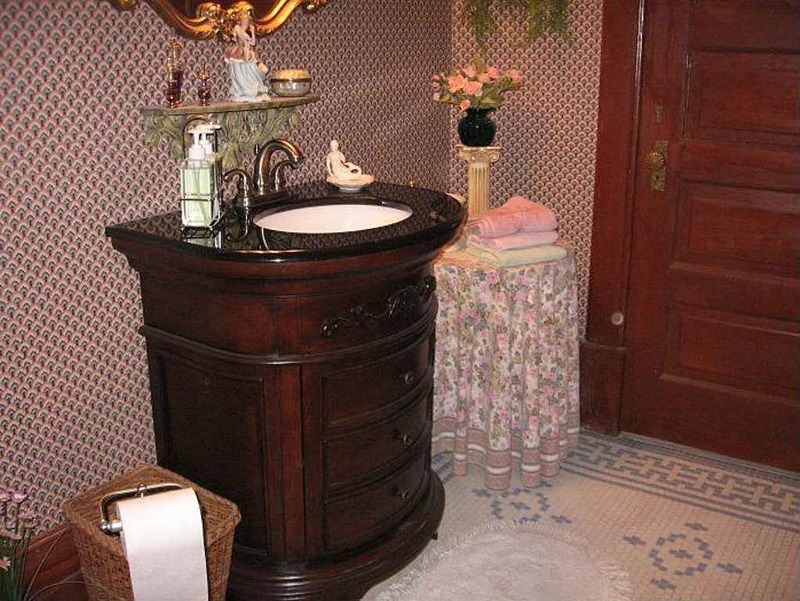 Paxton has more than one George Barber designed Victorian but this is probably the best. Until last Fall’s price hike, this house was No.1 on our relocation prospects list (leading me to buy the original 1911 postcard showing the house on e-Bay and paying more for it than I wanted to) But given the rural location, recent price increase, and hefty taxes, (likely to go even higher as Illinois struggles with budgetary issues) it all adds up to more than we could handle but it might be perfect for some folks blessed with a higher income bracket. I’m not going to link to it, but a Flickr photo album showing Paxton images (by “Tourism Guy”) has 3 photos of this house which can be selected to display giant size images in such high resolution you can literally count the paint chips or nail heads on the exterior walls. 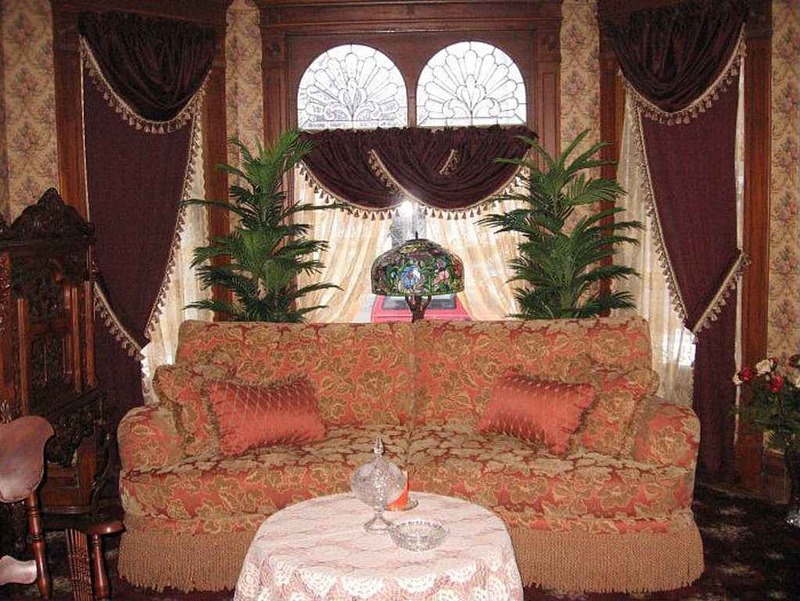 Ok, I’m not going to gush about this house any more but should you ever need a showplace Victorian to get you into a decorator magazine, this one’s it! The Ellwood house you reference above is definitely a confirmed Barber design, as it does match a published design. Sorry, I am coming late to this party. I’m sure John will be excited to hear you confirm that for sure Chris. He does love that house, and rightly so. It’s a masterpiece. Thx.. Thanks for the info about Paxton. 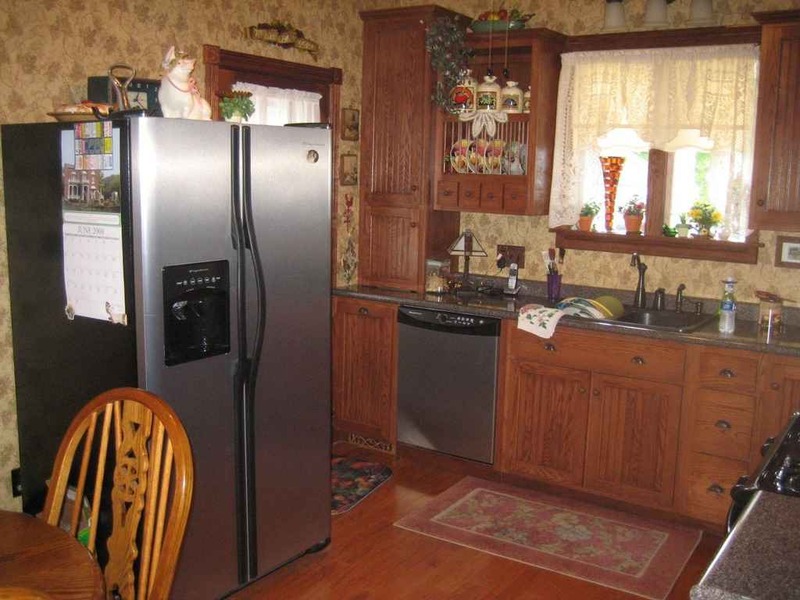 What a gorgeous house, but those taxes, uff da. 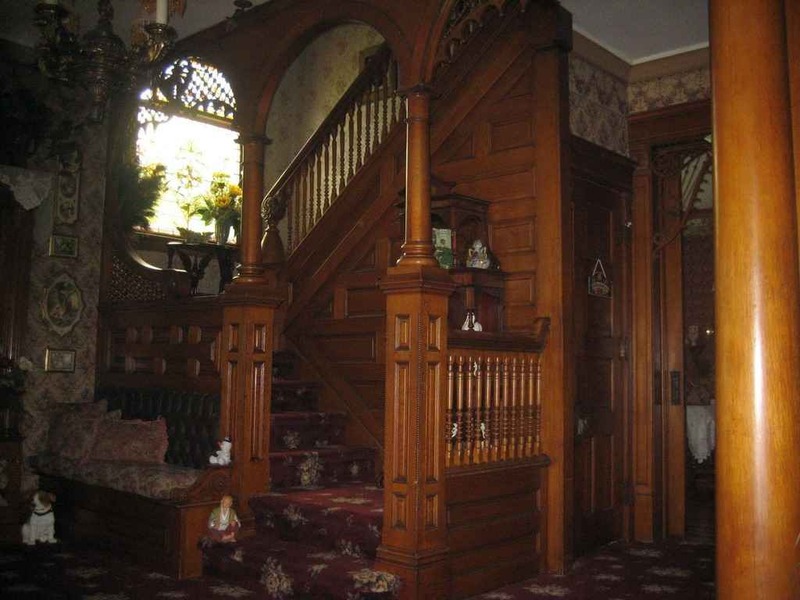 That Elwood Indiana (north of Indianapolis) house also feature an exquisite interior as well as having more exterior “drama” than the Paxton example. Indianapolis also had sizable Millwork and Art Glass industries in the 1890’s so the slightly different flavored Elwood interior might be explained by differences in products from Chicago vs. Indianapolis. (just unscientific speculation on my part.) There were some thoughts expressed that the Elwood House might also have a Barber design provenance but it does not match published designs. That would seem to settle the matter except that Barber would come up with one-of-a-kind custom designs if clients requested and were willing to pay for them. Only some documented period evidence about the house and its architect (like a local newspaper article when it was under construction) or original set of plans would answer those questions. 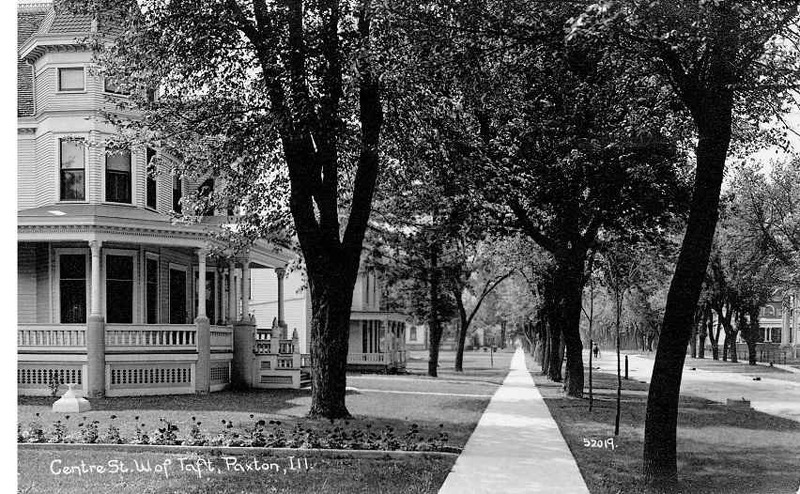 Given Elwood’s proximity to Indianapolis which had quite a few architects by the 1890’s as well as numerous national and regional house design plan books, any researcher would have their work cut out. 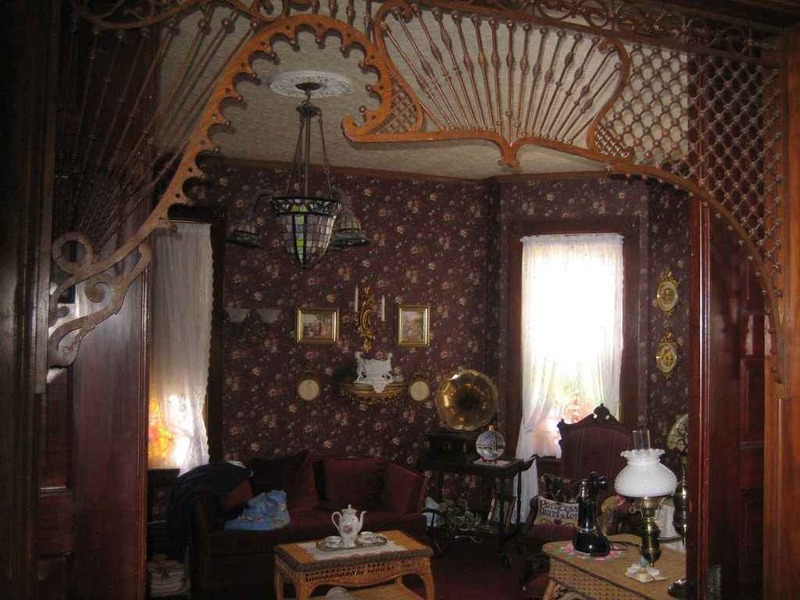 As for the Elwood house, not sure if it sold or the sellers just decided to take it off the market-it was one of my favorites until it went off-market and it beautifully displays the lavish interiors that made large towered Queen Anne style homes so popular in the 1890’s. Their delicious excess still dazzles us over a century later. 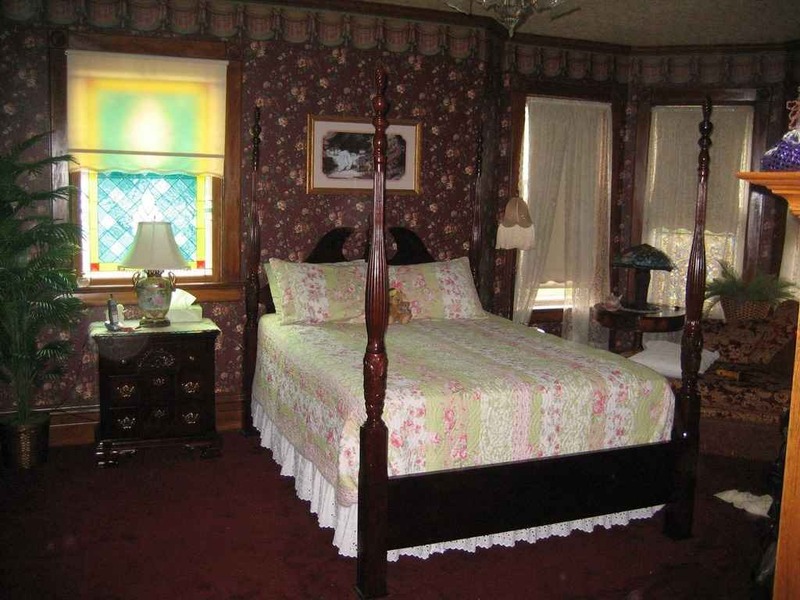 I really love the Elwood house as well. Soooo much character. All I know about the status of the house is that it went off the market right after the disasterous spring flood in Elwood. I believe the house did not sustain any outward damage, but most if not all basements in the town were severely flooded. My guess was that lacking flood insurance, which most home owners do, they may have needed to make repairs not covered by insurance and pulled the listing during that process.. Just a guess..
Perhaps not un-provable but certainly challenging. I’ve seen a few Barber custom designs and if there had not been documentation found to prove a Barber design provenance, no one would have ever thought they were by George Barber. Part of the problem is that Barber had so many popular published house designs and he went on to promise with each one that he could mirror-flip, shrink or expand, add or subtract details, or if other things were needed just tell him what you wanted. But when nothing published was acceptable, Barber suggested sending him a sketch or drawing of what you had in mind and with enough correspondence between Barber and the client an acceptable design was finally arrived at. I suspect there are hundreds or more custom Barber designs that will never be proven because they were never found in any publication by Barber. The Elwood House could certainly be one of them because the interior is almost “textbook” Barber in its finishes and details. Barber was especially fond of “Grille-Work” or interior fretwork and he recommended fretwork installations to his clients. 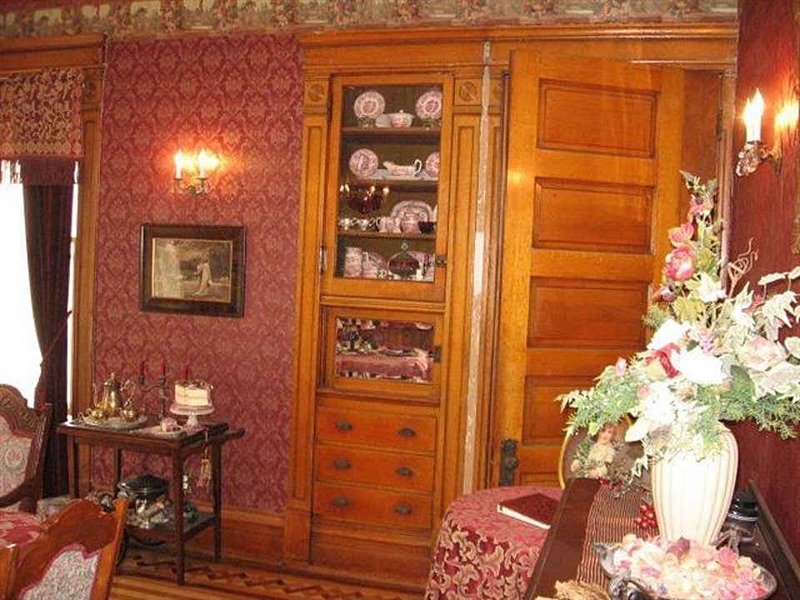 The Paxton house also has a very characteristic Barber house interior and was confirmed as a Barber design by architect Chris Demattei, a Massachusetts-based Barber scholar. The thing I really love about the Elwood house are all of the still intact original gas and electric lighting fixtures, and later but still very early electric ones. The whole house is just loaded with them. If it was mine, I’d spend a month of Sundays and a pound of flesh to restore the gas capacity in each and every one of them for use on special occasions and when the power goes down. Imagine the effect on Halloween night! You could have your very own “Meet Me in St. Louis” themed Hallows Eve party. Too fun! 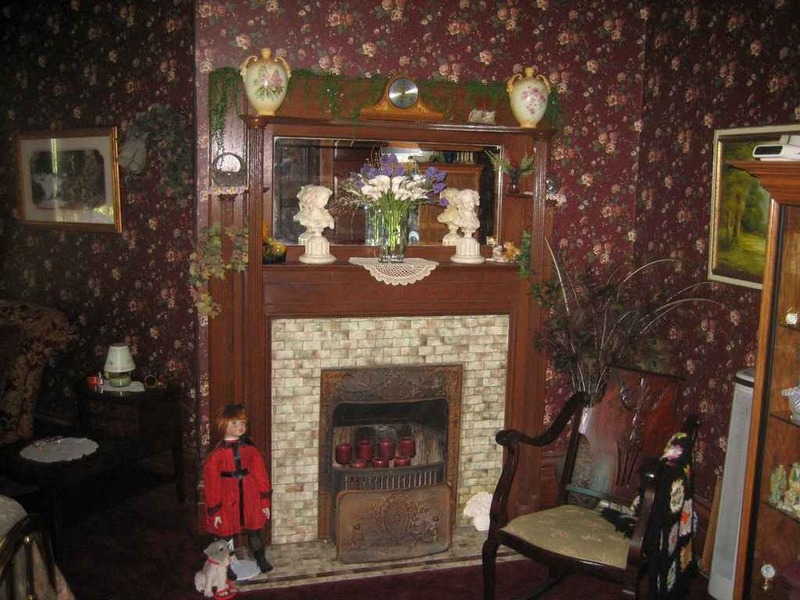 My spouse and I visited this fine period home in May, 2012 and took these photos: http://www.flickr.com/photos/11236515@N05/sets/72157629894166708/ In a couple of the photos there are still original gaslight fixtures. (there was some evidence of vandalism-maybe by brass/copper scavengers-inside so some of then larger brass or copper fixtures may have been stolen) Not sure why this rural area of Illinois and Indiana has such a nice collection of surviving “time capsule” homes today when many other U.S. areas have lost theirs- or, their Victorian homes have been extensively remodeled/modernized. I truly admire such intact survivors which is why our relocation prospects have focused on this region over the past couple of years. The additional fact that many of these homes when offered for sale are surprisingly reasonably priced only adds to their appeal.